Only 4 left in stock. Order now to secure your product. Product could take 7-10 business days to ship. If delayed, you will receive a backorder email confirmation within 24 hours. 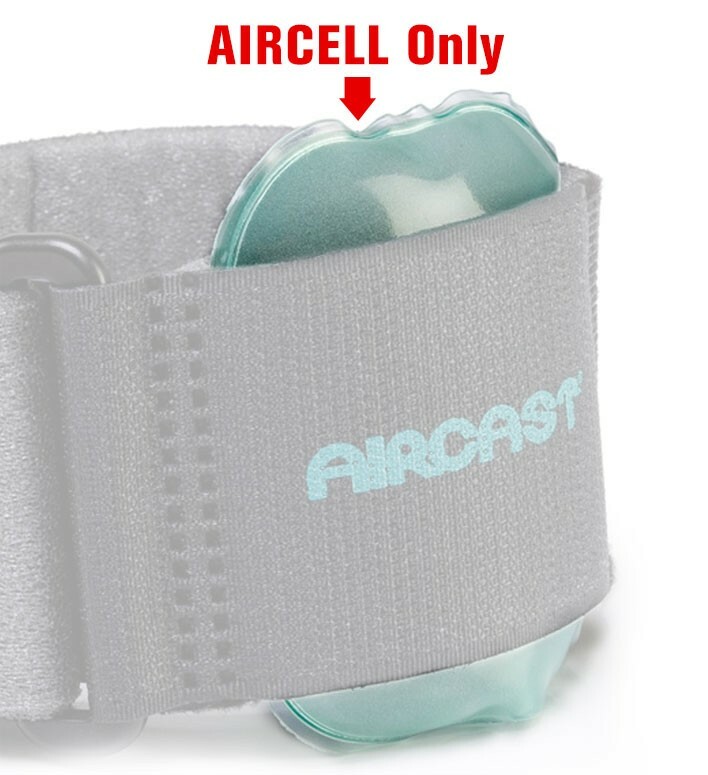 This is a replacement Aircell for the Aircast Pneumatic Armband. The aircell does not need to be replaced unless it loses its air and goes flat. Light greenish rubber aircell filled with clear, odorless air. This aircell replacement is just perfect. Why buy a whole new brace because of a popped aircell? Pros: Replace what is broken. Free shipping!! !